It is cited frequently on the internet that Gen Z spends $44 billion a year on themselves and influence another $600 billion in spending by others. Unfortunately, these statistics are often presented without: 1) explanation or context or 2) support from the references they cite. 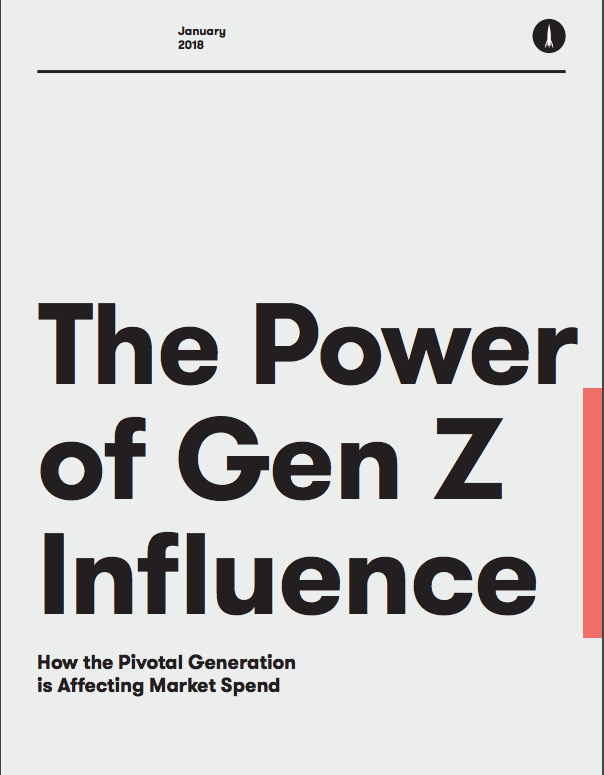 This white paper outlines our efforts to estimate Gen Z's spending power, both direct and indirect, so that marketers can properly put the influence of this generation in perspective.